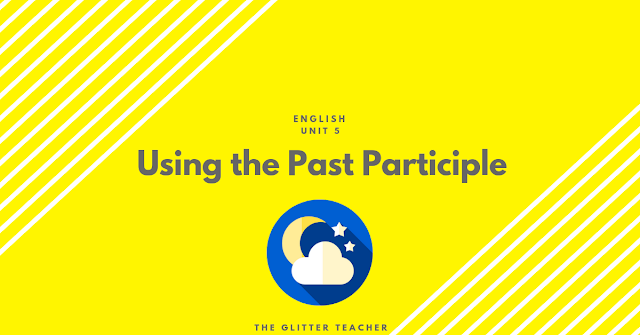 In this unit of English we're learning about the Present Perfect tense. You can look up more information about it in this entry. But, as you know, to form this tense correctly, we need to master the Past Participle of any verb. 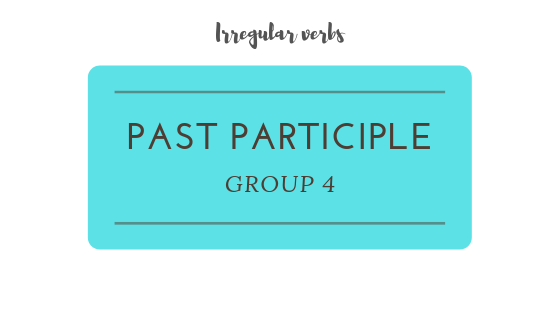 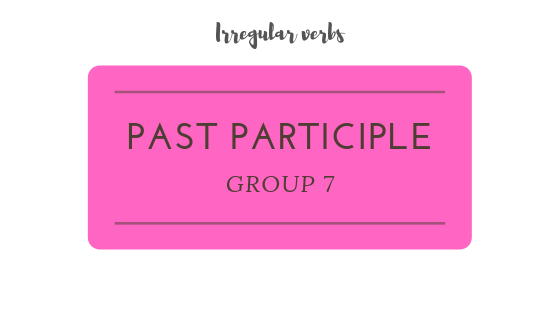 In this post you'll find information about the Past Participle, and some games to review the main forms. 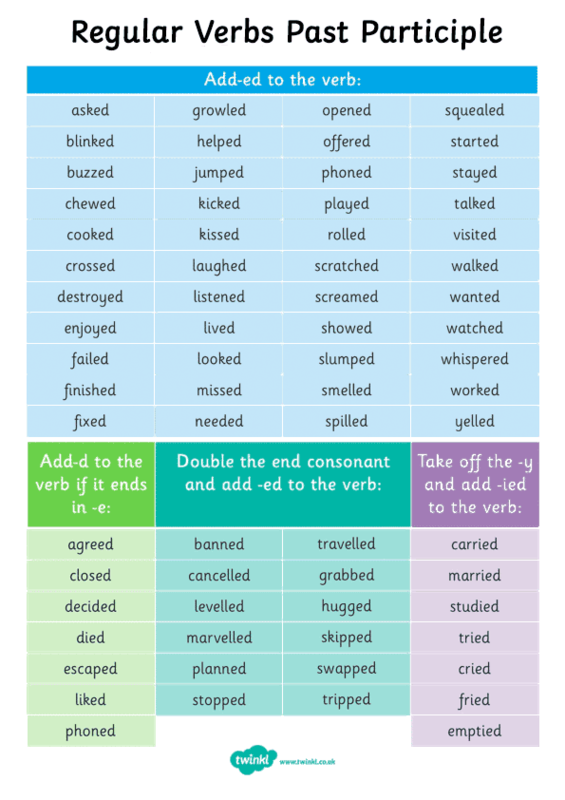 First of all, we need to look back at the types of verbs. 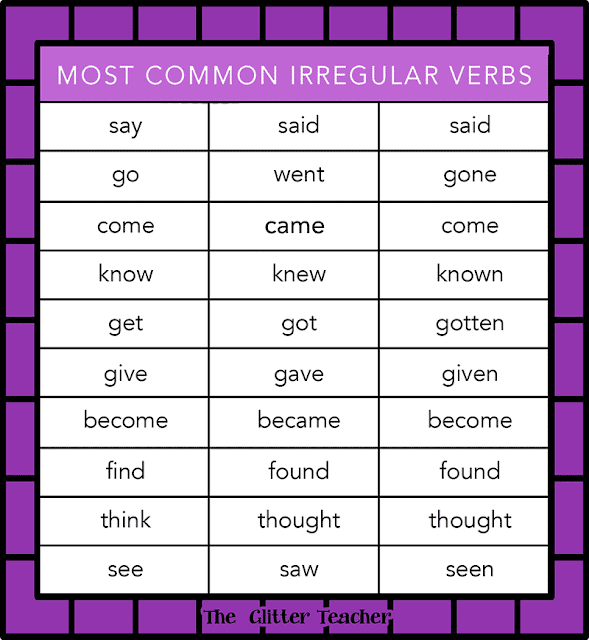 Remember we have verbs that work following a rule (regular verbs), and others that change their forms completely (irregular verbs). 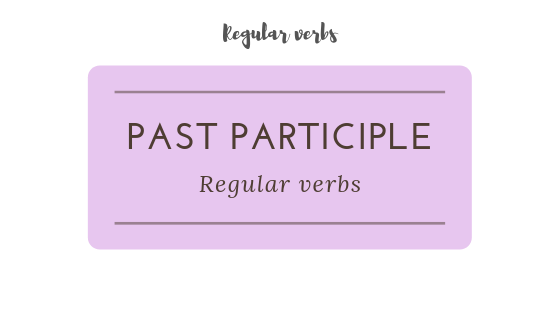 Regular verbs form their past participle by adding -ed at the end. I hope you found these useful! 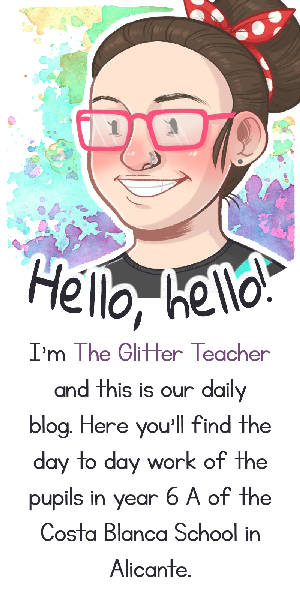 I'll show you tomorrow. 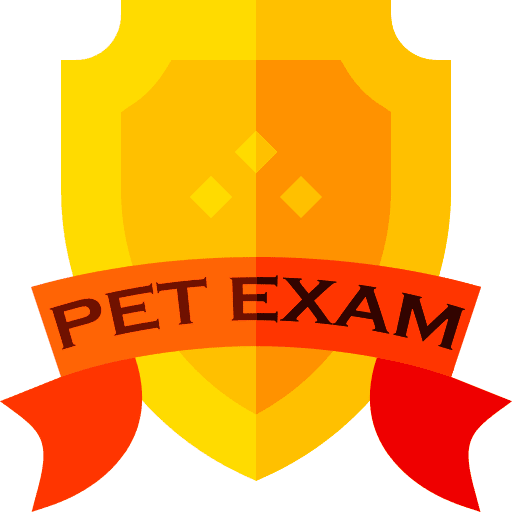 Don't worry! Hi Remei, I did an exercise from the spelling city and I tried it twice and it just freezes so I can't do it.